What's better than an inflatable mascot? 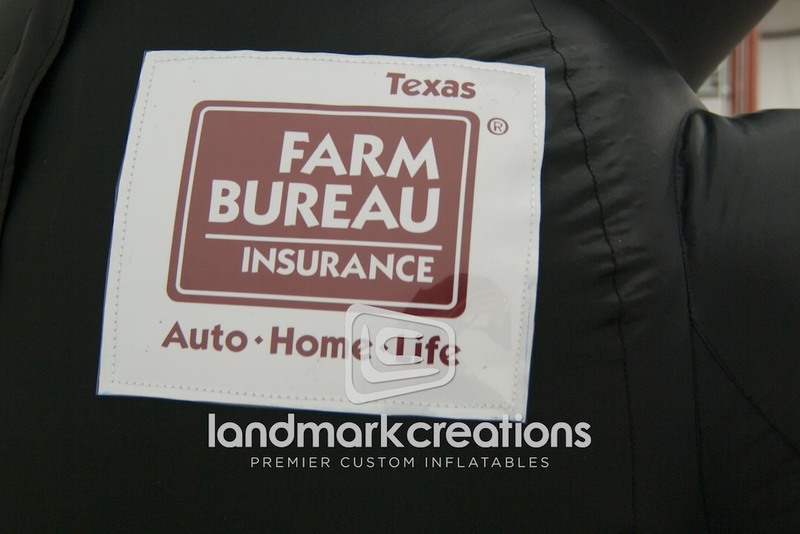 An inflatable mascot that moves! 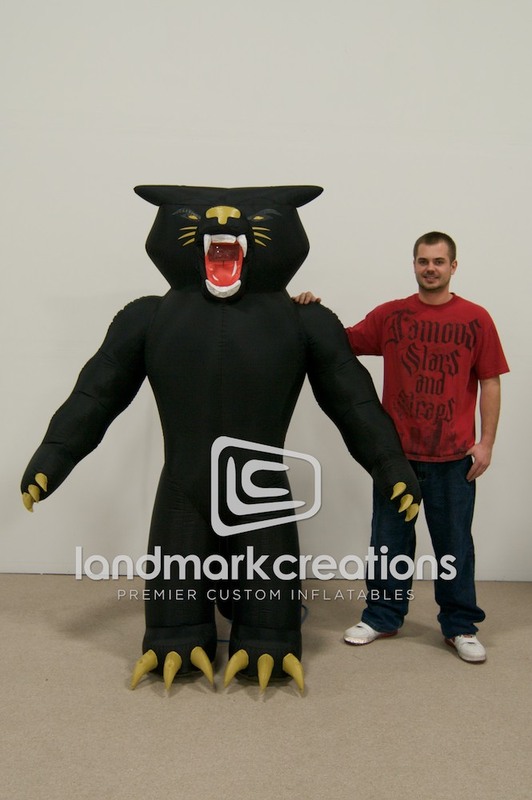 Custom inflatable costumes add good vibes to sporting events before, during and after game-time.